AJ Mleczko, an Olympic gold and silver medalist in women’s hockey, will join MSG Networks as a studio analyst for select Islanders games this season, the network announced on Tuesday. 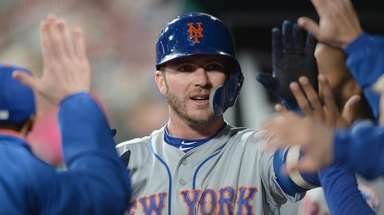 Mleczko will work approximately 20 games, alongside the returning team of host/reporter Shannon Hogan, game analyst Butch Goring and play-by-play announcer Brendan Burke on MSG+. She will debut at the Islanders’ home opener on Saturday against the Predators. 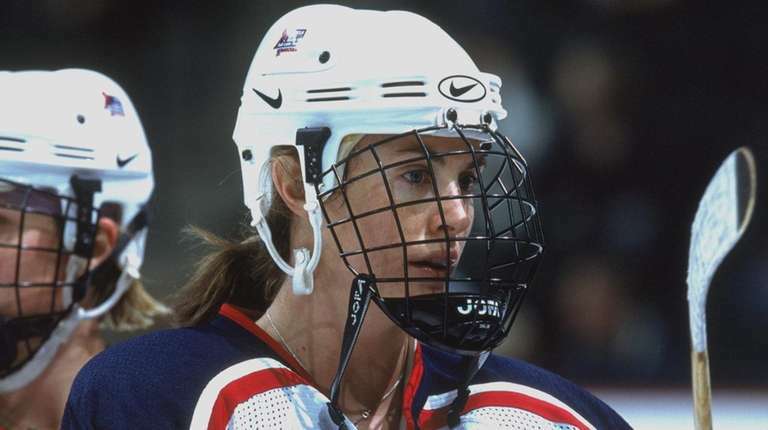 A USA Hockey Hall of Famer, Mleczko, who is from New Canaan, Connecticut, won a gold medal in the 1998 Olympics in Nagano and a silver in 2002 in Salt Lake City. She has worked as an NBC analyst since 2006.